This Place of Worship was founded in 1795, and we understand it is still open. Kelly's Directory of 1932 states that 'Trinity Baptist chapel, Green lane' was founded in 1795, and that inside are 400 sittings. 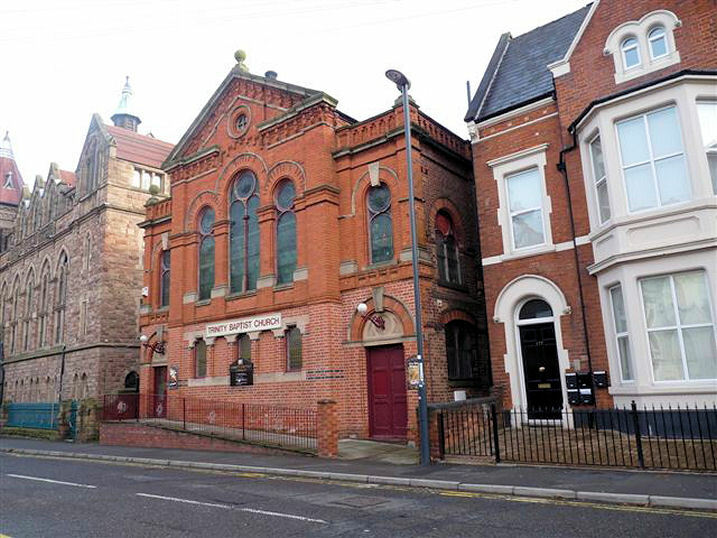 However, Derby City Council's Traffic Street / Siddalls Road, Derby Archaeological Assessment says "Trinity Baptist Church, Green Lane (was) designed by Lawrence Bright of Nottingham and built in 1879 to re-house the congregation of the Baptist Chapel in Agard Street". It seems likely therefore the date in Kelly refers to the founding of the congregation, rather than the building itself. 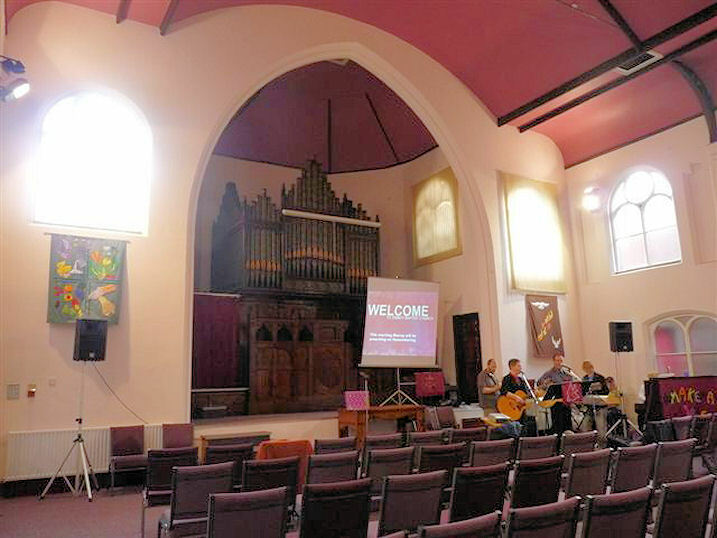 Trinity Baptist Church, Derby shown on a Google Map. Information last updated on 1 Dec 2010 at 10:02. 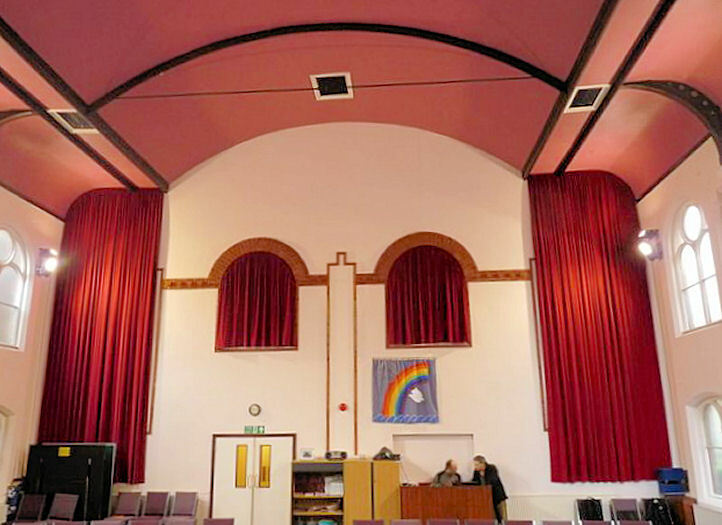 Please also remember that whilst the above account may suggest that Trinity Baptist Church remains open and accessible, this may not remain so. This Report was created 27 Mar 2019 - 14:16:03 GMT from information held in the Derbyshire section of the Places of Worship Database. This was last updated on 6 Feb 2019 at 15:49.